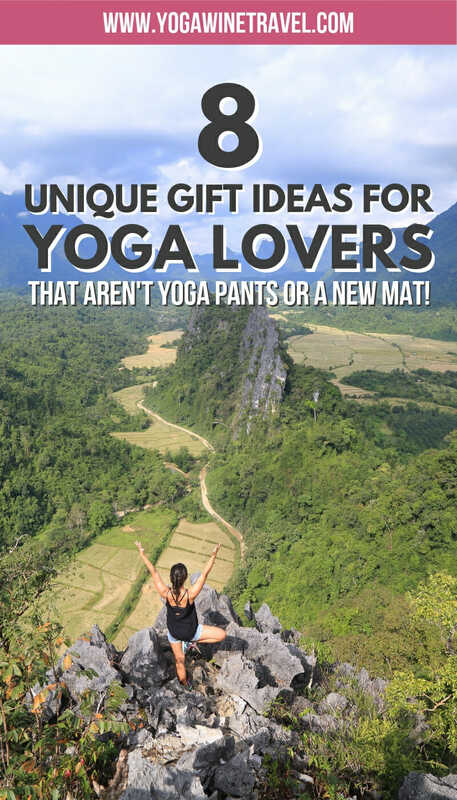 Read on for an outside-the-box Yoga gift guide that is guaranteed to bring joy to the Yoga lover in your life! First of all, let me start by saying that I don’t believe in the idea that you need to buy more stuff in order to travel better or be a better “Yogi”. So while I love a good pair of Yoga leggings or a Manduka non-slip mat, how many Yoga pants do you really need in your life? Who really needs more stuff, right? 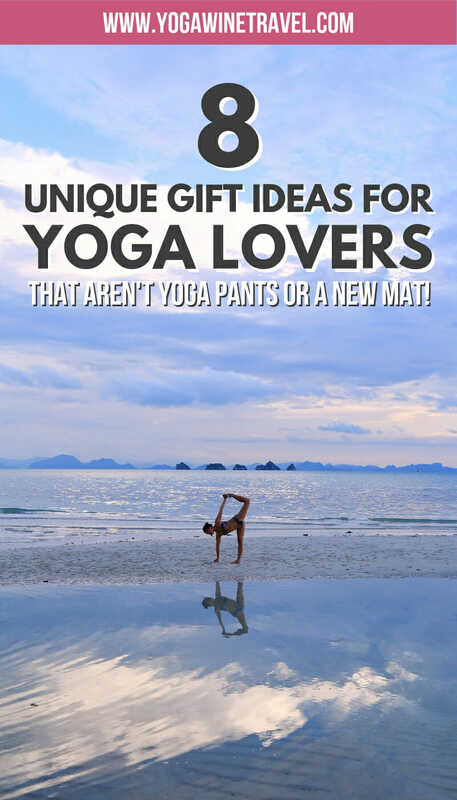 I’ve compiled a few outside-the-box gift ideas for the Yoga lovers in your life – keep reading! Why not give the gift of a Yoga experience so that the Yoga lover in your life can check out some local classes? Most studios have the option to gift a package – whether it is 3, 5 or 10 classes, you just have to ask your local studio. 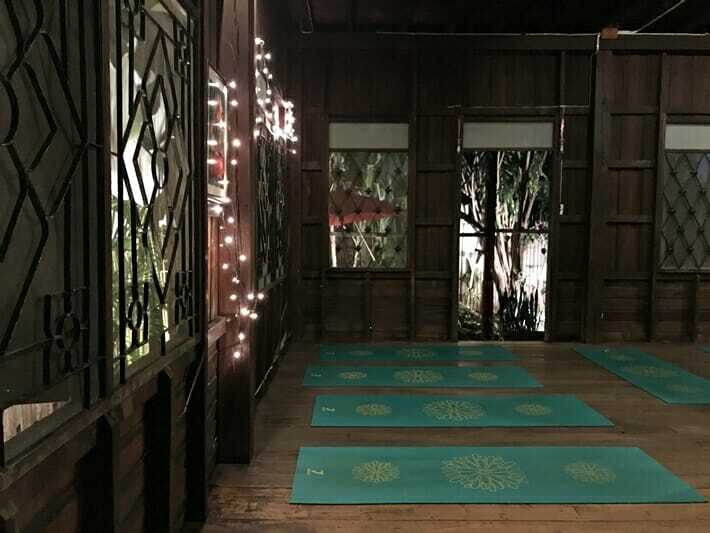 Alternatively, you can also give the gift of a subscription to one of the many online Yoga communities that offer online classes and support: YogaGlo, oneOeight and OMstars are a few popular ones that offer packages starting at about 14 USD a month. Yoga conferences and festivals are like a buffet for Yogis where you can learn from a number of renowned teachers, participate in workshops and engage with the Yoga community. Tickets typically cost anywhere upwards of 100 USD for the entire event (most are multi-day), and are held all around the world. The Asia Yoga Conference is a good one to check out if your Yoga lover is based in this part of the world. Step outside of the physical aspects of Yoga and delve a little deeper into Yoga philosophy and history. There are some great Yoga books and texts including Light on Yoga by B. K. S. Iyengar, Yoga Mala by K. Pattabhi Jois, the Bhagavad Gita translated by Juan Mascaro and The Heart of Yoga by T. K. V Desikachar. You can also give the e-book or Kindle versions to save on paper and shipping. Ahimsa is a guideline under the Yamas meaning non-violence and compassion towards all living beings. Why not help out some worthy environmental, humanitarian and animal welfare causes around the world and make a donation in the Yoga lovers’ name? 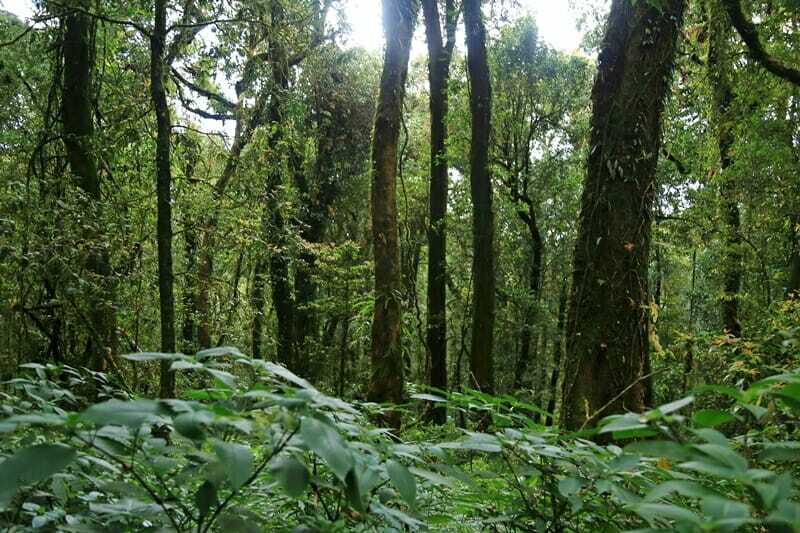 Here are some good carbon offsetting programs, you can plant trees as a gift via Ecomatcher, ReforestAction, Treesforachange, or you can donate to the Red Cross, UNICEF, Doctors Without Borders, a local animal shelter, SPCA or World Animal Protection. There are just a few ideas – there are many many more out there! Give the gift of a Yoga retreat so that the Yoga lover in your life can immerse themselves in Yoga and take some time for themselves! 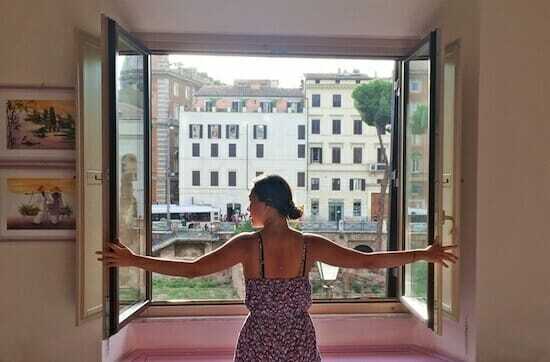 Yoga retreats do not have to be expensive, and they don’t even need to be in a different country. You can also DIY a short Yoga-focused getaway – the whole idea is to dedicate a day or few days to practicing Yoga and self-care. 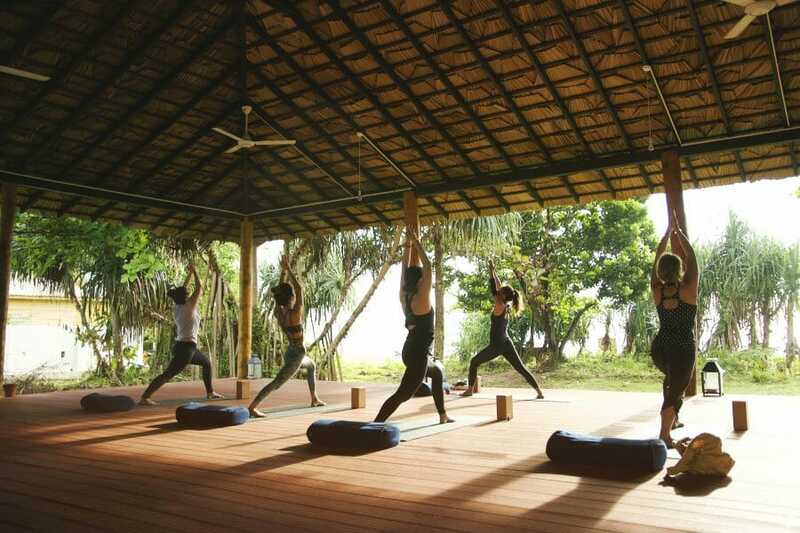 Popular Yoga retreat booking websites include WeTravel, BookYogaRetreats and YogaScapes, though you can also check with your local studio to see if they have any upcoming retreat dates and trips. Chances are, the Yoga lover in your life already has a Yoga mat – if you look after a Yoga mat, it should last at least a few years so there’s really no reason to constantly replace it. Why not DIY some natural Yoga mat cleaner for your loved one so that they can clean and disinfect their mat? There are many recipes out there including this one, you’ll just need to source a spray bottle, vinegar, tea tree oil and distilled water – easy peasy! You may also want to make sure that they don’t have any allergies to essential oils. Santosha is a Yoga concept that can be understood in its simplest form as “contentment” – learning to accept and be at peace with what you have. In the Yoga Sutra of Patanjali, it says that “contentment brings unsurpassed joy”. 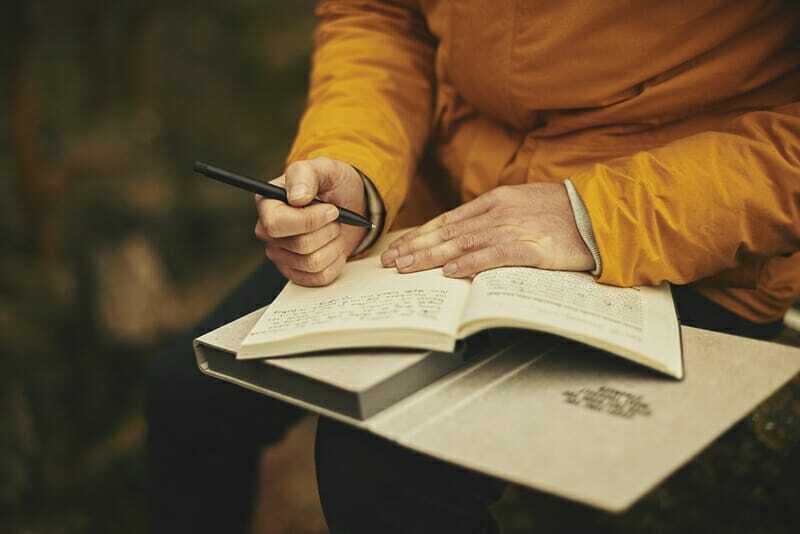 Keeping a gratitude or contentment journal can have very positive effects and benefits, including lowered self-reported stress levels and better sleep. Why not gift your loved one a journal that they can use to log what made them feel content that day? Pretty much any journal will do, I am partial to Moleskine ones. 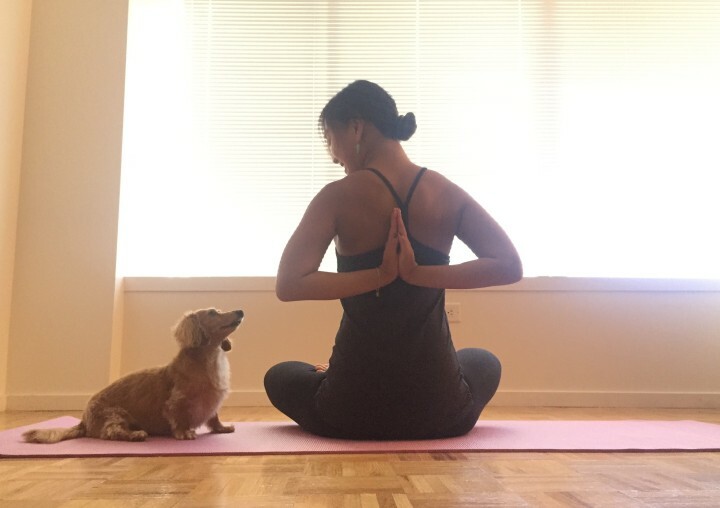 If you live with the Yoga lover in your life, a unique Yoga gift is to create a dedicated space at home for them to practice Yoga. It doesn’t need to be fancy, and it doesn’t even need to be big – maybe you can re-purpose an underutilized room in the house, set up a space in the garden or deck, or even clear out an area in the living room. 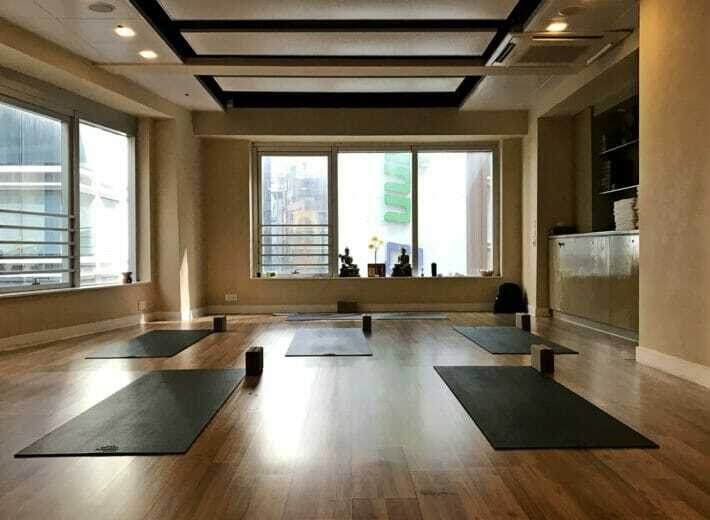 It just needs to be a flat space that is big enough for a mat, ideally with good natural lighting and ventilation – somewhere they can set aside some time to cultivate their home Yoga practice and not be disturbed. I hope these Yoga gift ideas are helpful, drop a comment with other ideas you’ve come up with or pin this for later! For more Yoga content head on over here!